Lumetra is a contracted partner of the California Health Information Partnership and Services Organization (CalHIPSO) and Object Health to provide free comprehensive services for the California Technical Assistance Program (CTAP). CTAP is funded by the Department of Health Care Services, Office of Health Information Technology and is a three-year program designed to provide HIT services to eligible providers. As the Local Extension Center for Northern California, Lumetra anticipates enrolling more than 1,000 providers in CTAP. 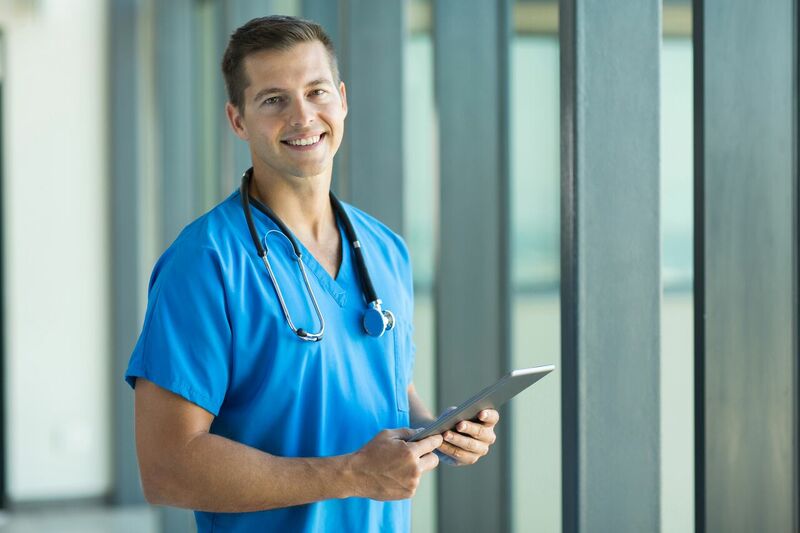 Lumetra offers free assistance to eligible professionals who have not yet adopted certified EHR technology, as well as those working on fully implementing certified EHR systems and all Stages of Meaningful Use. 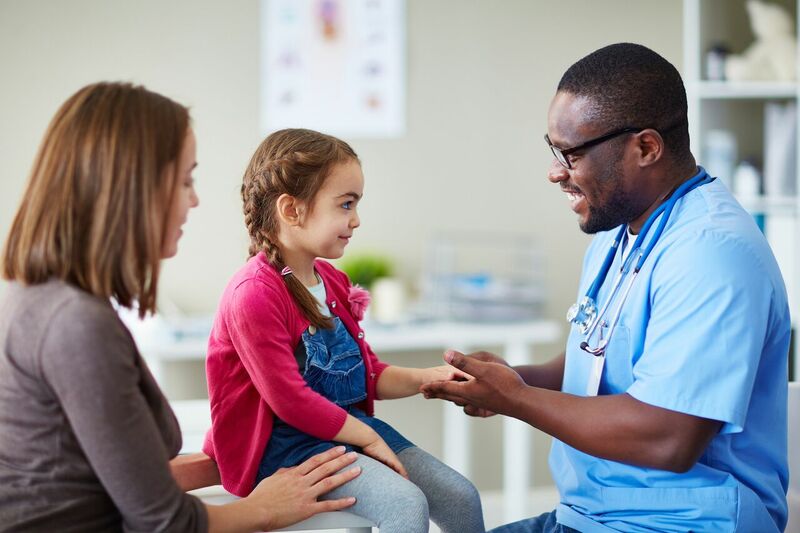 Eligible professionals include physicians (including specialists), nurse practitioners, dentists, certified nurse midwives, optometrists, and physician assistants who, individually or with a group, meet the 30% Medicaid volume requirement (20% for pediatricians) for Medi-Cal EHR Incentive Program. Contact informatics@lumetrasolutions.com to determine your eligibility for free CTAP services. Education and Outreach – Sharing effective strategies to select, implement, and meaningfully use certified EHR technology (CEHRT). EHR Implementation – Project management, planning and support during the entire EHR implementation process, including software configuration to meet practice needs, on-site software training and troubleshooting. Practice and Workflow Redesign – Support for practice and workflow redesign to achieve meaningful use of CEHRT, including mapping and redesigning work processes, and rapid cycle continuous quality improvements. Achieving Meaningful Use – Assistance attaining and advancing in stages 1, 2 and 3 of meaningful use, including implementing best practices to protect privacy and security. 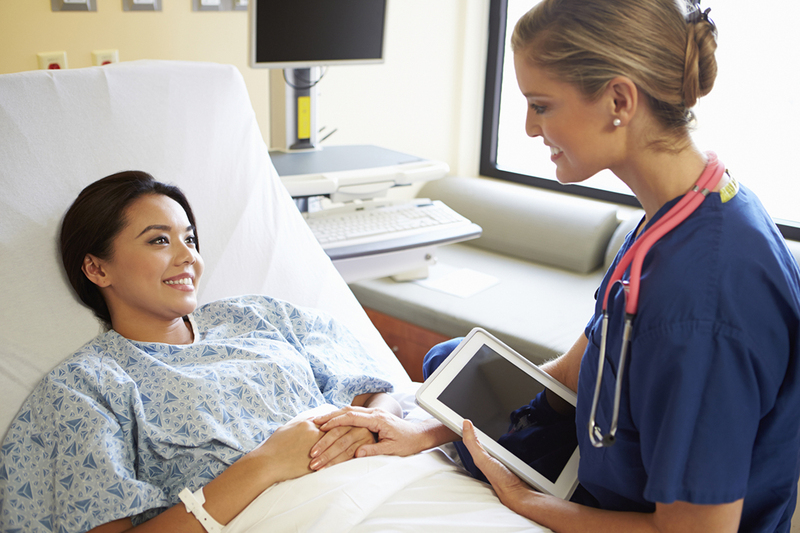 Health Information Exchange – Assistance connecting to available health information exchange infrastructure, including community health information organizations (HIOs), enterprise HIOs and point-to-point health information exchange. Medi-Cal Incentive Program Guidance – Assistance meeting all requirements of the Medi-Cal EHR Incentive Program. Other Services (Fee-based) – For providers that are not eligible for state or federal CEHRT support programs, Lumetra offers a full range of technical assistance services on a fee basis. Additionally, if you are in need of HIPAA security risk assessment and monitoring services, we recommend HIPAA Watchdog. For the latest CTAP news click here.